There was an era where the Detroit Pistons were dominating the NBA and one of the players from the squad is none other then Rip Hamilton. 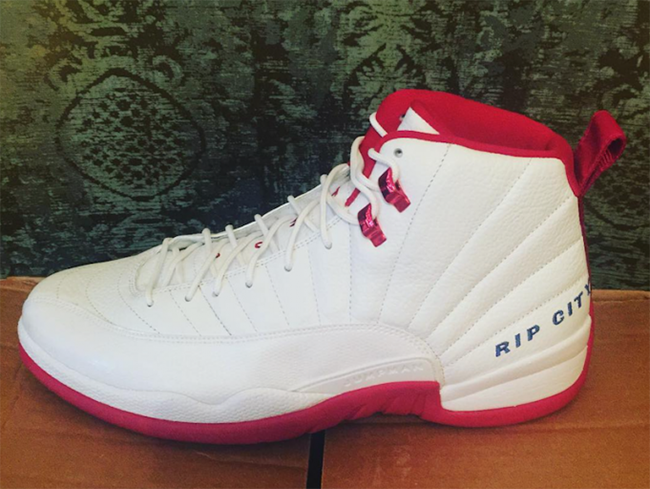 During most of his NBA career Rip was signed to Jordan Brand which he received some pretty clean player exclusives. Today he decided to dig into the vault to bring some of them out to showcase for us. 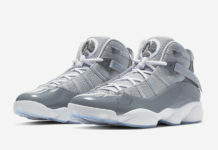 Featured are three different models that Rip Hamilton was given by Jordan Brand to wear on the court. 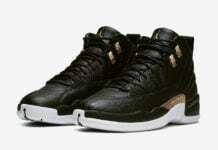 Those models are the Air Jordan 12, Jordan 6 Rings and the Air Jordan XX3. 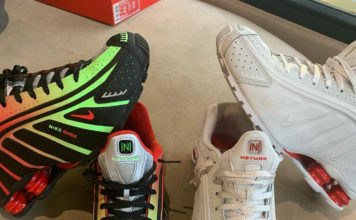 Each comes in a Home theme while using predominate White along with Red accents. 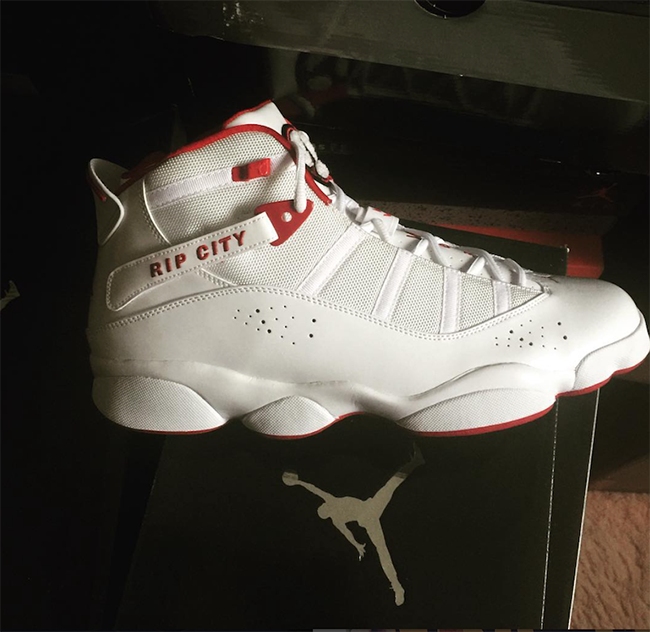 All three pairs will have his nickname of Rip City, while two are done in Blue and one in Red. 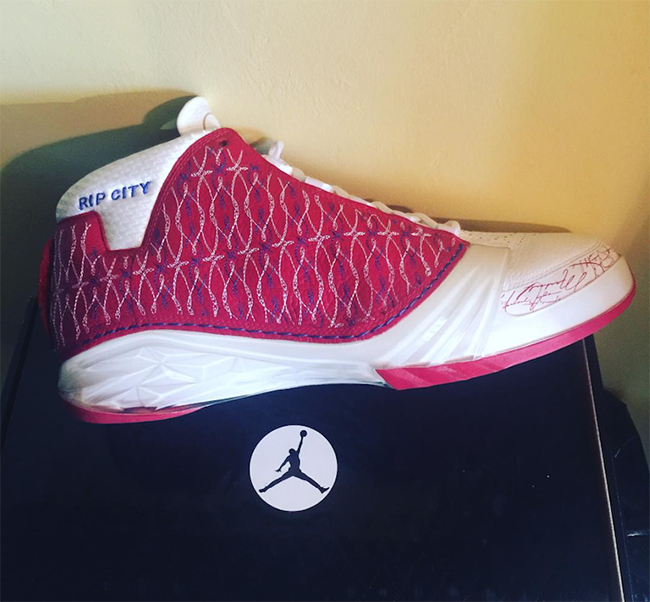 Keep scrolling below to check out the three different pairs of the Rip Hamilton Air Jordan Rip City PE. 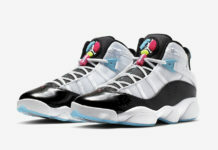 As well, let us know if you think Jordan Brand should make any of them available to the public.